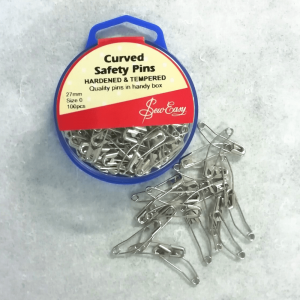 The most common searches on knit fabric sewing tips pertains to stretching. And though knit fabrics are meant to stretch, ideally you don’t want them to stretch while sewing. It’s a bit of a catch-22 situation. That said, there are quite a few knit fabric sewing tips to make your projects look neat and professional and that’s what we’re going to cover today. Bear in mind that it requires a bit of practice though so don’t give up too easily. 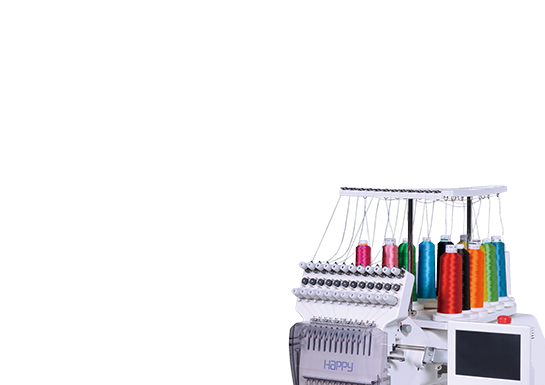 A common misconception is that you require an overlocker (known as a serger internationally) to sew with knits. 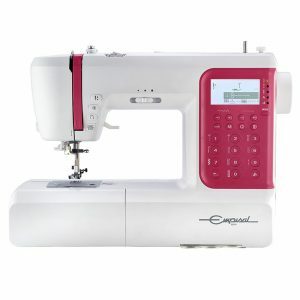 While this is a very handy machine, it is costly and most definitely not an absolute requirement to sew with knits. By far the most helpful needle which made knit experience easier, was the discovery of ballpoint needles! 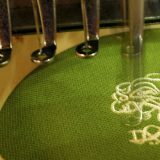 A ballpoint needle pushes apart the threads in the knit fabric, as opposed to going right through them. As mentioned, knit fabric is basically one continuous thread. So, going through it could break the interlocking weave. As a result, it may leave unsightly and irreparable holes. 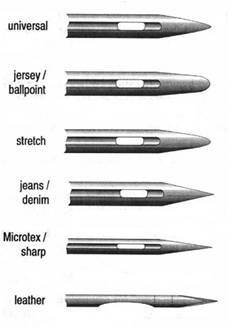 Makes sense to me – so a ballpoint needle it is. 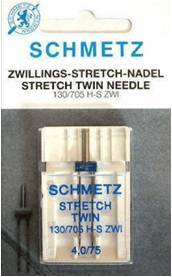 The twin stretch needle is a needle for a normal sewing machine and works well with knit fabrics. 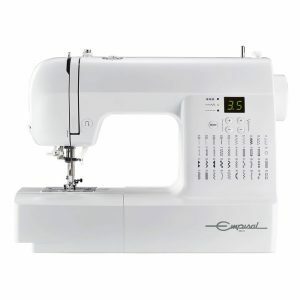 It lets you sew two rows of straight stitching at once. The reason it works so well on knits is because the single bobbin thread zigzags between the double straight stitch on the top. 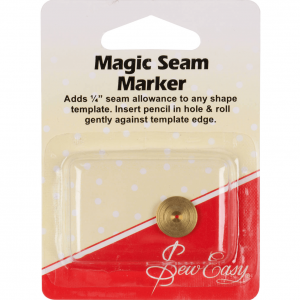 And voila – you have a stretchy stitch that looks super professional (providing you can sew straight of course!). 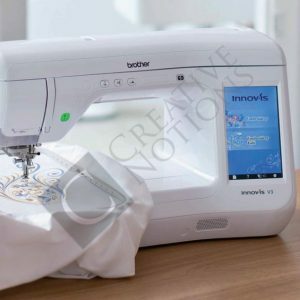 Learn to work with your machine and do not resist the natural feeding, thereby unnecessarily stretch the fabric as you sew. This will result in wavy seams, which can be really annoying. 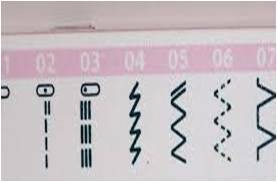 Use a zigzag (stitch 05 in the picture), stretch stitch (stitch 04) or an overlocker, if you have one. 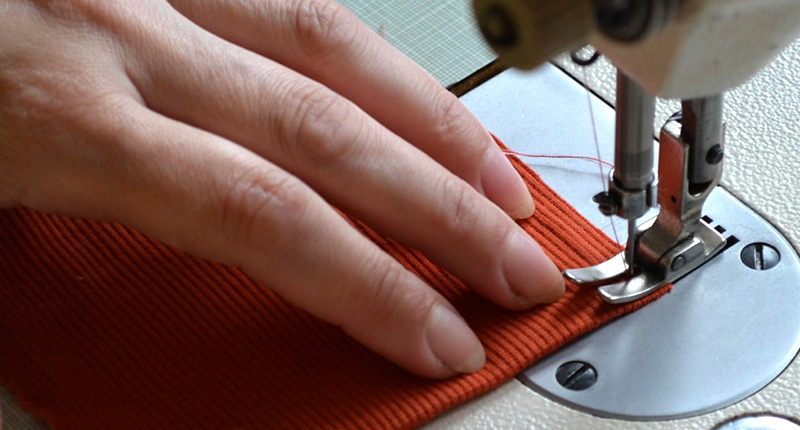 Most sewing machines these days come with a dedicated stretch stitch which makes it much easier to handle knits. This a somewhat expensive solution but a viable one, especially if you use knits a lot. 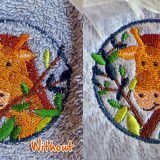 It works by adding less pressure when the fabric moves through the machine and thereby stretches it less. 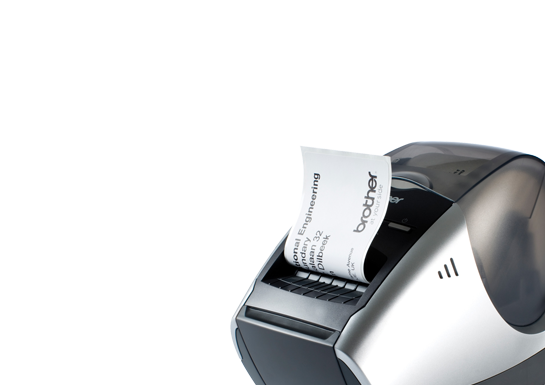 However, the walking foot doesn’t come standard with most machines and you’d have to purchase it separately. Don’t let your project hang off the side of the table/machine. The weight of the fabric pulls it down and invariably stretches it. Make sure you support your garment/item sufficiently. Sometimes you can iron a wavy seam flat and you can get away with that. 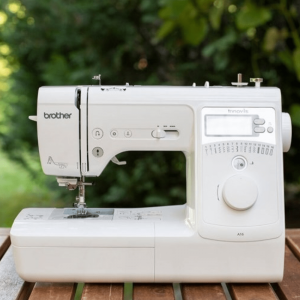 Your iron should be your constant companion while sewing anyway since project with well pressed seams looks tons better than one that hasn’t been pressed properly (ask me, I know). 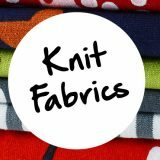 There are lots of other knit fabric sewing tips and tricks out there – way too many to even try to mention! But at least you’ve got the most important ones. So off you go and sew that gorgeous knit top! Amanda is a mother of two gorgeous children and the very best husband ever. She loves creating and that is extremely evident in her love for sewing and baking. Lately, she's been working on turning these creation adventures into blog posts, since she also has soft spot for writing. 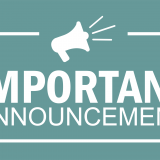 Please visit often and follow along! Hi! How do i perfect my drawing Pattern skills?